Sugaring paste is made from natural ingredients with no testing on animals and with no harmful side effects caused by allergic reactions. It is so natural you can eat it! The Advanced Sugaring Paste is applied at body temperature making it safe for all areas. It is even safe for spider veins and varicose veins. It will not increase blood supply. Used as directed, you will never burn your client’s skin. Sugar paste is barely lukewarm. Hot wax must be heated to a very high degree in order to become liquefied. This amount of heat can cause burning and scarring. It also causes swelling in the tissues, which makes hair removal difficult. Long-term use can break down the underlying connecting tissues, especially in the lip and brow areas, which are associated with wrinkling. Sugar can be easily cleaned up with water – from both your clients and your equipment. Clients never feel sticky after treatments. Sugar cannot adhere to live skin cells. Live cells are wet, and because sugar is water soluble, it will not adhere to live skin cells. It will extract the hair and exfoliate the dead skin cells, helping to free ingrown hairs. It’s also safe to perform treatment on dry itchy eczema and dry psoriasis. This means less discomfort to your clients, and less trauma to the skin. It is gentle enough to go over the same area several times when necessary to extract the shortest and most coarse hair, without causing skin damage or irritation. Using our Advanced Sugaring Technique, the paste wraps around the hair shaft making it pliable, while seeping below the mouth of the follicle and lubricating the hair to make the extraction more complete and gentle. The hair is eased out of the follicle only in the natural direction of growth, which helps to extract the hair intact. Because of the direction of extraction the client feels little, if any, discomfort. One of the most common problems waxers face is early regrowth due to broken hairs. Waxing can leave 15-30% breakage behind. This problem is usually caused not by the esthetician, but by the wax used. Since wax hardens on the hair, it has the tendency to break it off at the surface, rather than pull it out. 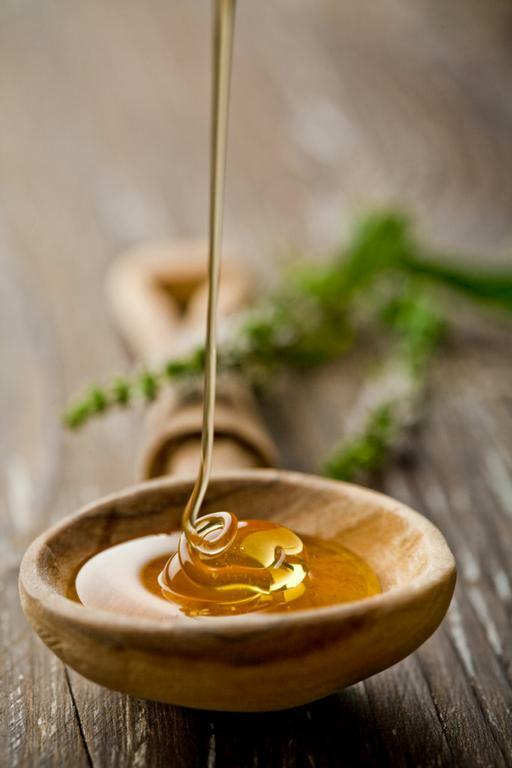 The sugaring paste is hypoallergenic and non-comedogenic. Sugar helps control cross contamination. Since our paste has a such a high concentration of sugar, bacteria cannot breed in the jar. Sanitation in your salon is increased when Essential Tonic and latex glovers are used in conjunction with our anti-microbial skin cleanser, Presept™. Cross contamination in a waxing room is always a danger, especially since bacteria will breed inside of a wax jar. The Advanced Sugaring Technique requires less than 1/16 inch or four to seven days growth, after shaving. In many instances, depending on the experience of the Practitioner in the Advanced Technique, hair can be extracted as soon as one to two days after shaving. Wax products require at least two to three weeks growth before treatment when a client is shaving. After a number of treatments the hair follicle begins to deplete. The hair grows in more refined each time. Because sugar can extract the shortest hair, it is possible to extract hair in the early anagen phase, which can lead to permanency. Clients will see superior results after just a few treatments.